You are here: Home » Welcome to a brand new blog! 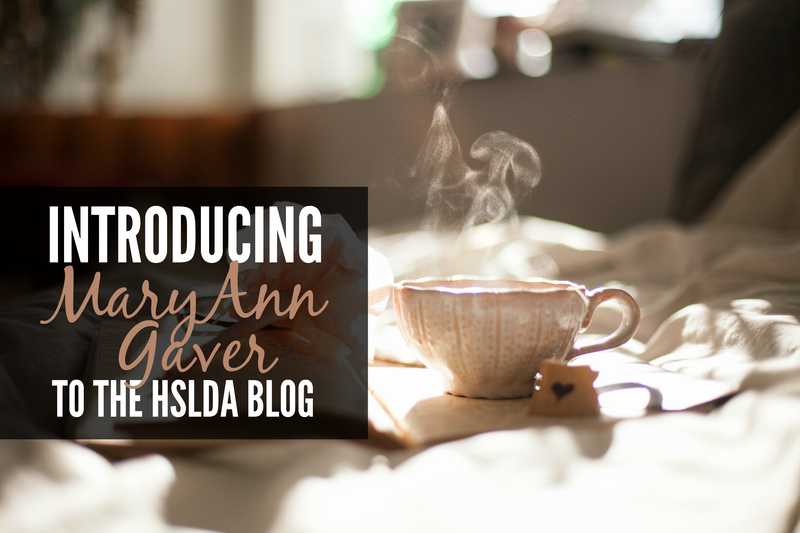 |Introducing MaryAnn Gaver to the Blog! Welcome to a brand new blog! |Introducing MaryAnn Gaver to the Blog! Hi homeschooling moms! Welcome to a brand new blog designed specifically to offer encouragement to you as a mom and teacher. I’m MaryAnn Gaver and I live outside of the Washington, D.C. area in the suburbs of Maryland. First and foremost, I’m a wife, mother and manager of our home. 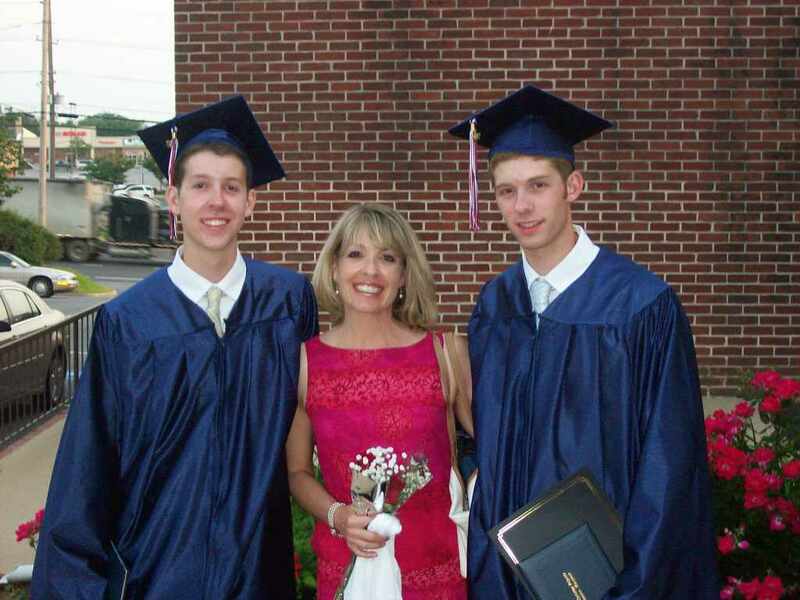 Along with my husband Jay, we’ve homeschooled our twins, Austin and Justin, for eleven years. And guess what? They just graduated from high school this past weekend! With God’s help, we did it! And so can you! Some of you might know me from HSLDA’s Court Report magazine where I periodically write the Parent-to-Parent column. It’s been a joy to share a little bit about our homeschooling experiences, and I look forward to now being able to interact with you about the blessings and challenges of homeschooling. My vision for the blog is very simple. Basically, I have two goals. One is to encourage you, and the other is to engage in talking about the many facets of homeschooling, mothering and life. I want the blog to be similar to the interaction we’d have if we were chatting one afternoon out by the mailbox, standing in the driveway talking about the day, sharing a million little details about our kids and what they’re doing, or taking a break (does that ever really happen?) and sitting over lemonade on the back deck. I really look forward to hearing about your kids, your life, your homeschool stories and your everyday experiences in homeschooling. I can’t wait to share what God has accomplished in our household during the homeschooling years. So, let’s talk more later. For now, I again welcome you to a place where you can share what’s on your heart, find like-minded moms that will affirm your decision to homeschool and be edified as we look to the One who will ultimately see us through this wonderful journey of homeschooling ~ the Lord Jesus Christ. I look forward to all that’s ahead. Meanwhile, keep pressing on in the Lord, and keep being a great mom. Remember, He will see us through! Photo Credit: First photo graphic design by Charity Klicka; second photo from MaryAnn Gaver.